With over 1,800 billionaires in the world, a sizeable investment from at least one of them could provide a major push to colonize the Red Planet. For nonprofit organization Mars One, the right wealthy investor could help with their ambitious plan to put man on Mars by 2027. “That will change everything," he said. According to Mars One’s estimates, establishing a settlement of six individuals on the Red Planet by 2027 will cost roughly $6 billion. With this new technology Mar One's goals of colonizing Mars may come to pass! That same year, two astronauts will be launched to Mars to setup the colony. Four additional people will land on the Red Planet by 2027. That’s the plan, at least, according to Mars One's website. “[T]he Mars One strategy of one-way missions is inherently unsustainable without a Mars-based manufacturing capacity," Owens said, according to Space.com. 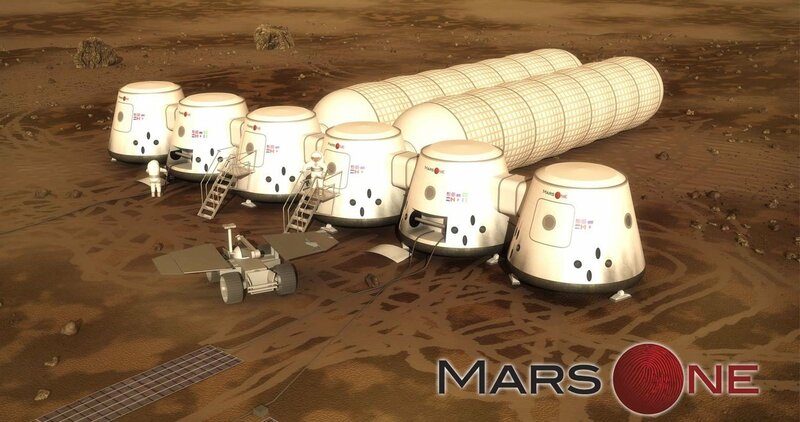 "Mars One's goal is not to send humans to Mars in 2027 with a $6 billion budget and 14 launches," Landsorp said. "Our goal is to send humans to Mars, period."